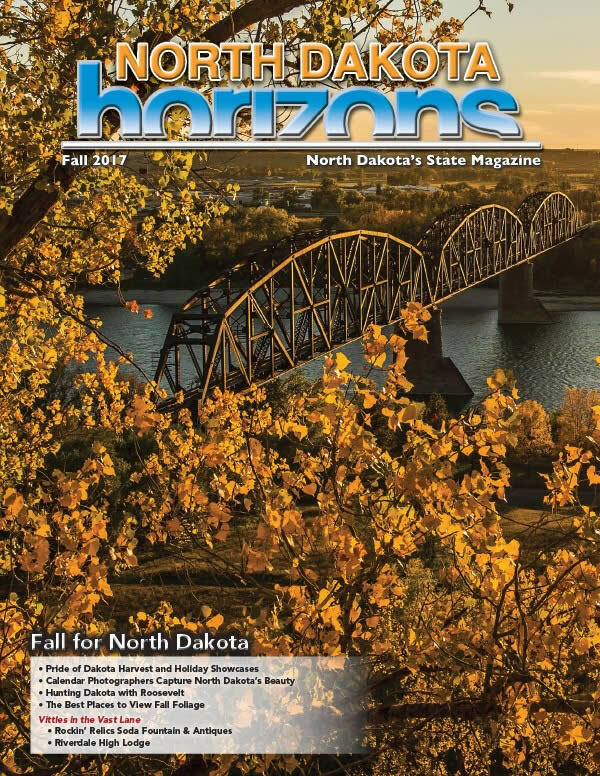 We were thrilled when the writers at North Dakota Horizons asked if they could include us in their Fall 2017 issue. The write up appeared in their “North Dakota Grown Personal Care Products” section. It focused on our FlaxPax which we developed after Mark was injured in a tractor accident and needed hot and cold therapy on his shoulders and neck. A Fast Flax Fact, from the Flax-Lady!